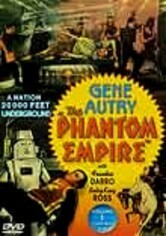 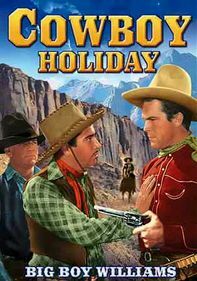 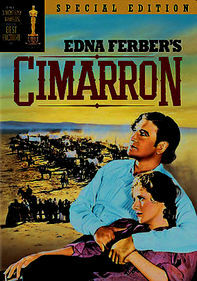 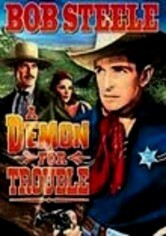 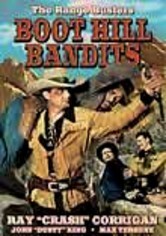 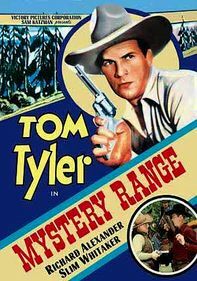 The spirit of the West comes alive in this pair of 1930s Westerns that finds a Pony Express man caught up in an Indian tribe's quest for revenge and a young son fighting for his friend's honor -- and his mother's life. 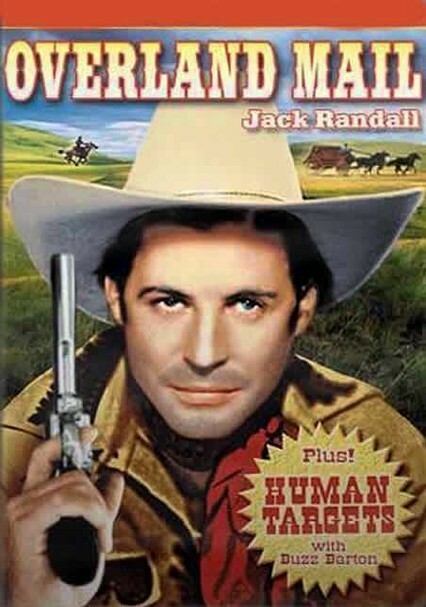 In Overland Mail (1939), B-movie cowboy Jack Randall agrees to find a murderer along his mail route. 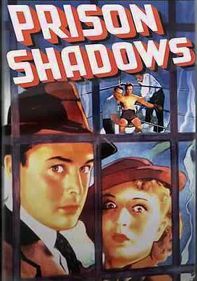 In Human Targets (1932), Buzz Barton can pay for his ailing mother's operation only if he clears his pal of murder charges.